If you have fallen behind on your bills and debt collectors are starting to call, it is critical that you know your rights, including your ability to demand debt verification from the creditor. Debt verification is extremely important because it is possible that the collector has made an error or failed to acquire the necessary paperwork to collect the debt from you. 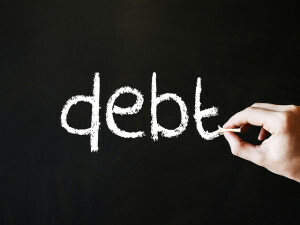 Requiring creditors to verify the debt is beneficial because it holds the collector accountable. There are certain requirements for verifying a debt under federal law. The process can also confirm that the debt collector follows ethical business practices in its collection efforts against you. It is the only way a consumer can verify that the collector is the owner of the debt and the appropriate party for you to pay. You should note, however, if you fail to request verification of the debt with the first letter sent, the collection activity can continue. Pursuant to the Fair Debt Collection Practices Act, a collector is required to respond to your request for debt validation. In fact, the creditor is prohibited from taking any further collection activity against you until the required information has been provided to you. If the collector continues its efforts against you without providing debt validation, you may be able to recover compensation from the collector! 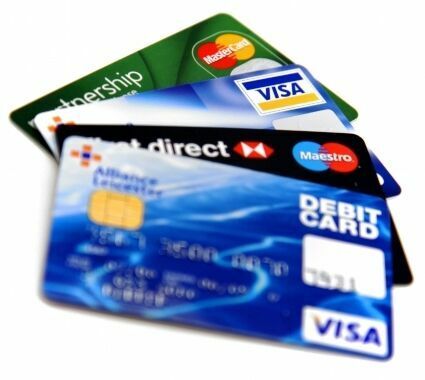 If debt collectors are starting to harass you, it is imperative that you request debt validation. If a collector fails to provide this information to you, let us help you. We can determine whether you should file a lawsuit and seek monetary damages against the collector. It is important to understand that even if you are pretty certain you owe the debt to the plaintiff, there are still numerous valid defenses that might be available to you. Whatever you do, don’t ignore the collector’s efforts, especially if a lawsuit is filed. If you are interested in learning more about how we can help you fight a debt collection, contact one of our seasoned bankruptcy attorneys to schedule your appointment. This entry was posted in Debt and tagged account, collector, creditor, debt, lender, verify on August 7, 2015 by Michael Faro. 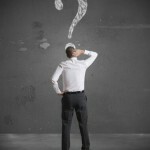 Should I Negotiate with my Creditors or File Bankruptcy? Cost. 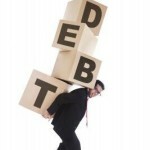 Obtaining debt relief can be expensive, so you must consider what it will cost you. Typical Chapter 13 filings cost somewhere between $2500 and $4000. While this amount seems expensive, your lawyer’s fees can be included in your Chapter 13 plan, which means you can pay the bulk of this amount over a three to five year period. The cost of settling your debt is often 10% of the total amount of the debt that is being settled, but it usually must be paid in advance. There may also be monthly fees that you must pay. Taxes. 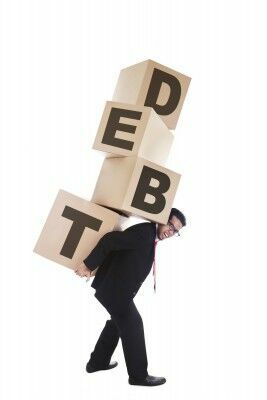 Debt relief options can have negative tax consequences, so you want to make sure you fully understand and are prepared to handle them. Fortunately, there are no tax consequences to obtaining relief from your debt in a Chapter 13 bankruptcy. In contrast, however, when you settle debt and the creditor “forgives” a certain amount, the forgiven amount will result in tax liability. When the forgiven amount is more than $600 it is considered income to you and you will be sent a 1099c tax form. Time. You must understand the time commitment it takes to resolve your financial problems. Chapter 13 cases last three to five years. 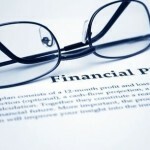 Although this is a long time, you also obtain a fresh financial start when it is over. 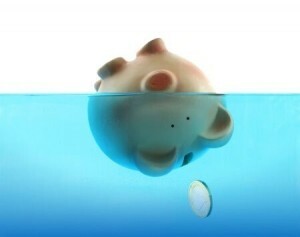 Bankruptcy allows you the most comprehensive means for dealing with your debt. 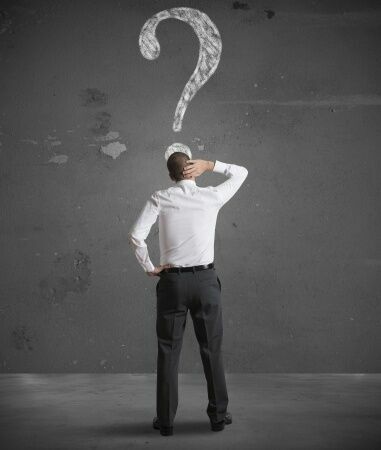 Although debt negotiations can occur quickly, they can also take a long time. If you only have on creditor to negotiate with, the process is easier and quicker. However, if you have several accounts with different creditors that need to be negotiated, the process gets more complicated and takes longer. Credit score. 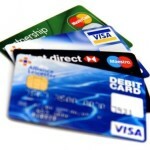 Both bankruptcy and debt settlement will negatively impact your credit score. Your Chapter 13 filing will remain on your credit report for seven years. Debt that is reported as uncollectible or forgiven can also remain on your report for seven years. 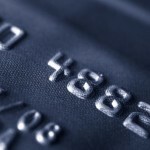 It is important to understand, however, that you can immediately begin rebuilding your credit score and, with time and patience, you can get your financial life back on track. This entry was posted in Bankruptcy, Debt and tagged bankruptcy, creditors, debt, file, negotiate on July 30, 2015 by Michael Faro.